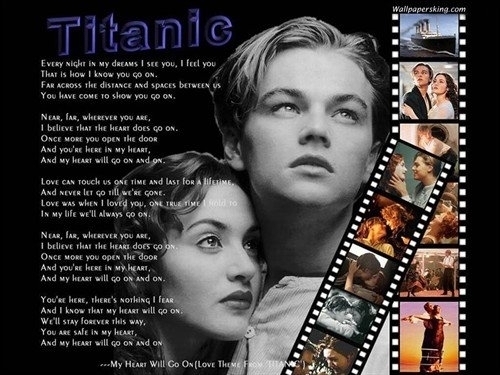 Jack & Rose. . Wallpaper and background images in the Jack and Rose club tagged: titanic jack rose love. Same here! This picture is amazing!